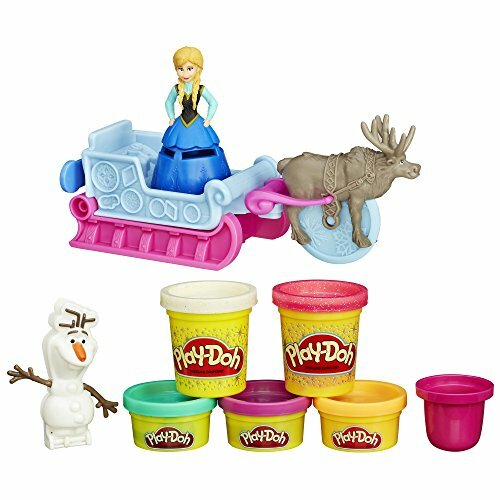 Frozen fans will have so much fun playing with this Arendelle-themed adventure set from Play-Doh! 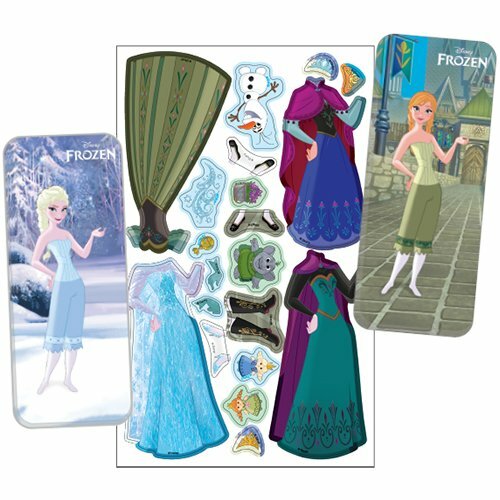 Pots of colored clay come with awesome Frozen accessories fit for a prince or princess! 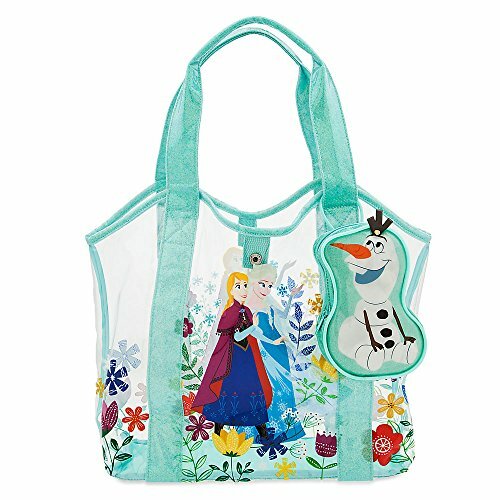 With this great playset you'll get an Anna figure, plus Olaf book-mold to make your own snowman with the included sparkle compound. The sled doubles as a mold for dress accessories for Anna and other fun items, like a matching hat for the princess. The Sven figure pulls the sleigh but also doubles as a clay cutting tool. This set comes with the figures plus two cans of sparkling Play-Doh and three smaller cans of regular molding Play-Doh compound.